If you wonder why a global tech company would choose to have one of its offices in Wellington, New Zealand you've probably never been here. The lifestyle, affordability and connectedness of New Zealand's capital city make it a perfect location for attracting and keeping top talent. In fact, many of our Wellington based employees have moved here from all across the globe, enticed by the lifestyle provided by the coolest little capital in the world. With world class restaurants, festivals, craft beer culture, entertainment and easy access to New Zealand’s world famous scenery and outdoor activities, Wellington is hard to beat in terms of liveability. 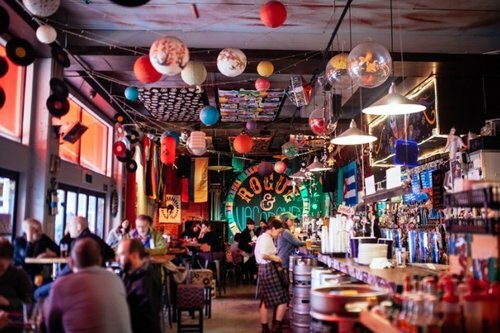 Wellington is renowned for its world class restaurants, cafes and bars. Craft beer is considered a sacred art here, and when it comes to food there's always something new to try, and an abundance of classics that are worth going back to again and again. Our Wellington office is right on Cuba Street, in the heart of the city's culinary scene. Wellington city itself boasts a vast green belt crossed with beautiful walking tracks and a sparkling harbour 10 minutes from the Montoux office. If you're into something a bit more extreme , even better. 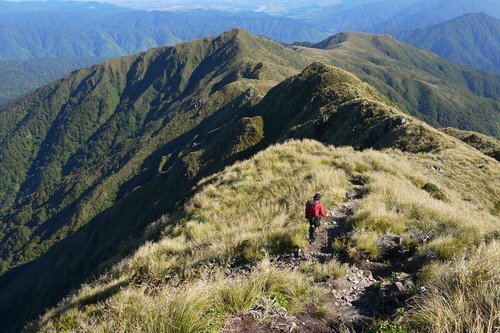 From hiking to mountain biking, rock climbing or surfing, the Wellington region has mountain vistas and ocean views aplenty. Wellington boasts a vibrant, thriving arts community. With music and cultural events galore, there's always something new to see or do. 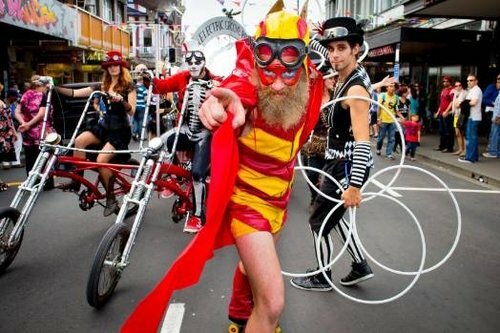 From the yearly CubaDupa Cuba street festival (see photo right on Montoux's doorstep) and the international World of Wearable Art show, to the local music scene, Wellingtonians are pretty good at expressing themselves.